For Primary Headteachers, English Subject Leaders, KS2 and KS3 Teachers. 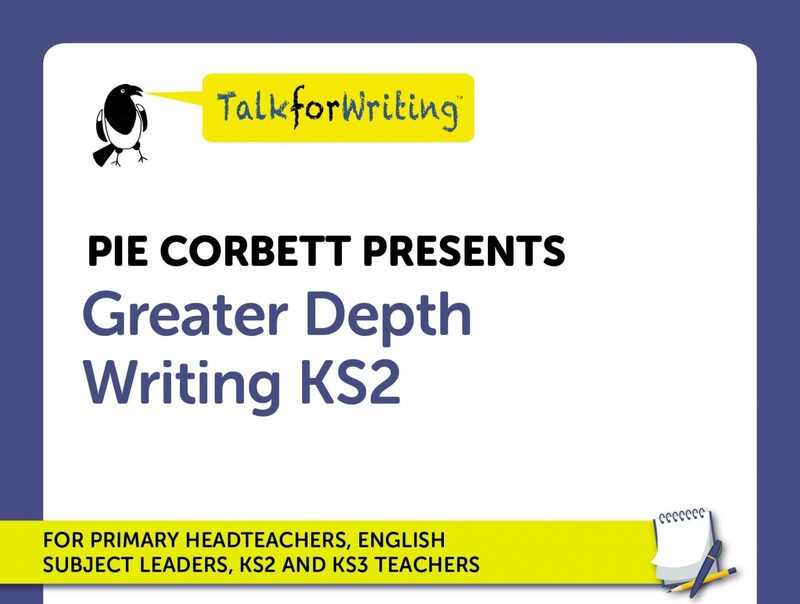 This conference will focus on the key approaches needed to develop children’s writing to greater depth across KS2. We will explore how deep and rich reading influences writing and look at strategies for creative reading, reading as a writer and composing in the style of great authors. We will also look at how KS2 writers raid their reading to develop their writing, explore the role of shared and guided writing and consider short-burst writing as a strategy to develop a young writer’s ability to manipulate their audience and create different effects. Finally, we will consider independent planning, the role of formative assessment and how to use challenging and engaging starting points for pupils to write imaginatively and independently. Conferences run 9.30am-3.30pm. They include a hot fork buffet lunch and refreshments throughout the day. A comprehensive delegate pack is provided. Price per delegate for all conferences £195.00 +VAT, except central London £225 +VAT.